More than the thrill of riding high up the clouds and reaching a destination, travel has the transformative power to introduce someone to the life outside the world he lives in, which leaves him with a new perspective and fresh approach in life. This was how travel opened the eyes of Dr. Edwin Antonio to the rich and often overlooked culture of the Philippines’ Indigenous Peoples. Working for an arts and culture agency, he traveled frequently to different parts of the country and immersed himself in varied communities. He once conducted a photography workshop for the children of an indigenous community and saw how much impact that activity made on them. Katutubo Exchange found an ally in Cebu Pacific, whose sponsorship allowed 12 indigenous youths from Mindanao to be a part of the organization’s cross-cultural program. “I took a group to take photos of a local festival celebration and observed how they felt like real journalists covering an event. I realized that they just needed some exposure to build their confidence and dream of the future,” Antonio said. 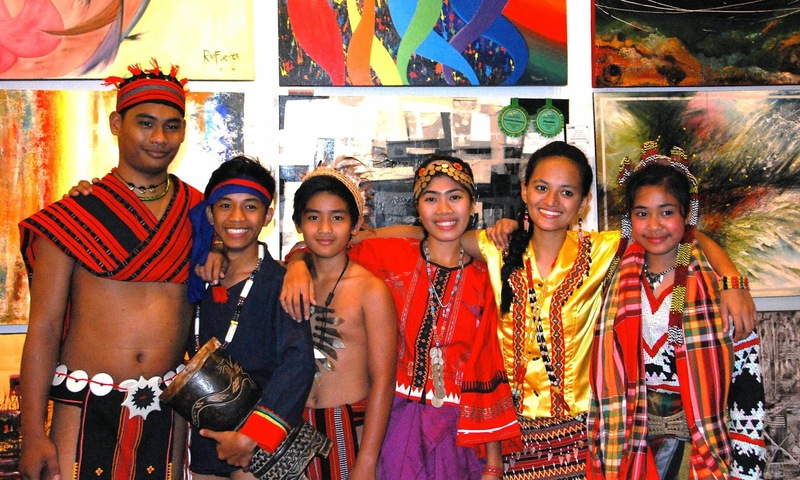 This experience led Antonio to put up Katutubo Exchange Philippines, a volunteer group of cultural workers and youth that advocate the promotion of indigenous culture. And part of their efforts is the Katutubo Exchange Program (KEP) which promotes cross-cultural understanding and traditional arts, and heightens awareness on indigenous cultures. Every year, a group of children and youth from various ethnic tribes are given the opportunity to participate in the KEP. Here, they go on an educational tour around the city and share the beauty of their culture through a showcase of talents. 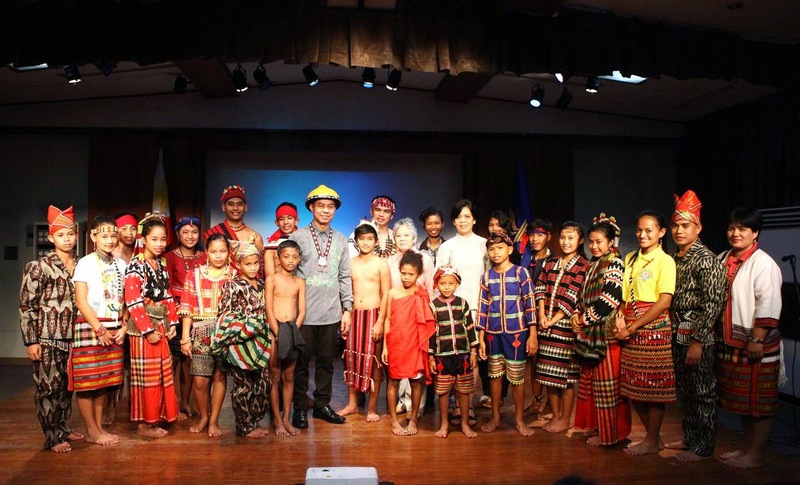 This year, in celebration of the International Day of the World’s Indigenous Peoples and International Youth Day, the KEP brought to Manila 30 talented youths from the participating ethnic tribes Mamanwa of Surigao, T’boli of South Cotabato, Manobo/Bagobo of Davao, Panay Bukidnon of Iloilo, Ifugao of Ifugao, Kalinga of Kalinga, Ibaloi of Benguet, and Kankanaey/Yapayao of Ilocos Norte. Here, they exhibited the beauty of their culture to city residents by performing traditional songs and dances. This integration program provides an opportunity for all participants to learn about the indigenous community’s experiences and culture, and vice-versa. And in the short span of time since KEP was launched, Antonio has noticed a growing appreciation and understanding for these communities. It has also made significant change in the lives of these underprivileged children, as seen in their enthusiasm to participate and involve themselves in efforts to establish cross-cultural understanding. Katutubo Exchange program empowers the youth of the indigenous community by instilling in them pride in their culture and ethnicity. In celebration of the International Day of the World’s Indigenous Peoples and International Youth Day, some 30 indigenous children and youth flew to Manila to participate in this year’s Katutubo Exchange program. The participants graced the event with a showcase of their traditional arts and performances. “The opportunity provided by this Katutubo Exchange made a tremendous impact in the lives of the chosen participants. They are able to develop pride in being indigenous people, and they get to meet and make friends with kids from other tribes,” Antonio said. “Through the program, they not only help the indigenous children and youth, but also help the nation in developing, preserving, and promoting the indigenous communities’ arts and culture”. One key factor in the program’s success is the support that KEP receives from companies and institutions that identify with its cause like Cebu Pacific Air, which has been supporting the KEP advocacy. The airline had been bringing these children to Manila since the program started. This seemingly simple gesture contributes greatly to the expansion of these children’s horizons. 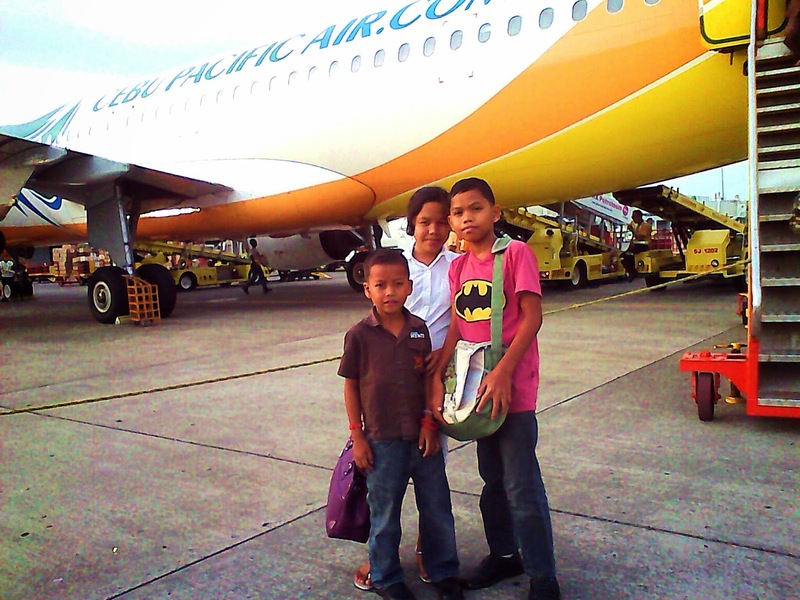 “We are forever grateful to Cebu Pacific for giving these children the chance to experience what it’s like to ride an airplane and set foot in different places. This is the second year and Cebu Pacific continues to inspire us all by being good Samaritans to future leaders of this country”. Antonio added. For more information on the program, visit the Katutubo Exchange Philippines Facebook page (www.facebook.com/kxphilippines).